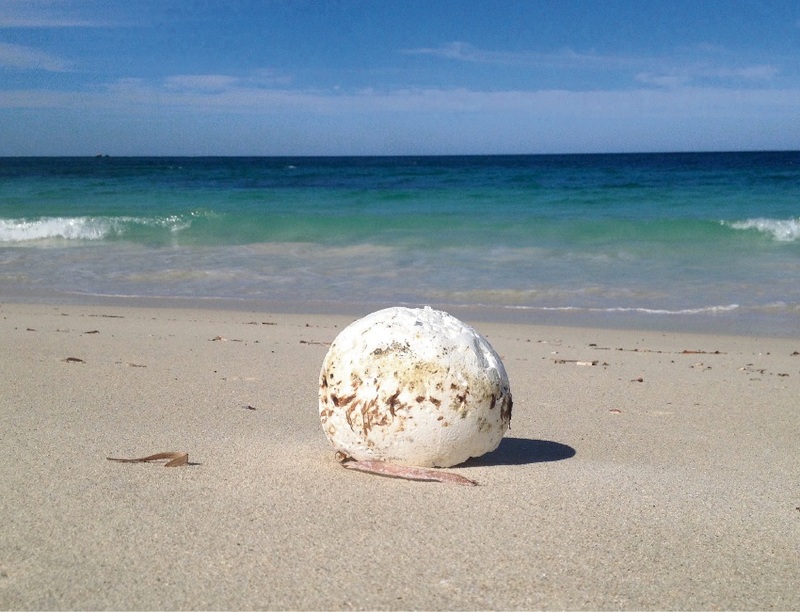 The Sea Shepherd Marine Debris Campaign will hold a clean-up at Quinns Beach. THE Sea Shepherd Marine Debris Campaign will hold a clean-up at Quinns Beach this Saturday. The group has called for volunteers for the March 18 event, asking participants to wear enclosed shoes, hats and sunscreen, plus bring water in reusable bottles. Targeting plastic litter and marine debris, the clean-up will be from 8-10am.